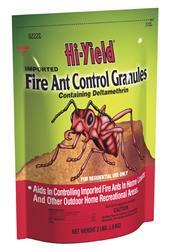 Imported Fire Ant Control Granules is a broad spectrum residual insecticide. Would you like to see the Imported Fire Ant Control Granules< Label? How about the Imported Fire Ant Control Granules< MSDS sheet?